How will India manage players' workload with Cricket World Cup in mind? The Indian cricket team will be flying high after their 4-1 ODI series victory in New Zealand. This came after successive series victory in the tour of Australia. Virat Kohli’s side earned a maiden Test series scalp on Australian soil. The side followed it up with its first bilateral ODI series victory last month. Amidst all the top performances and victories, one issue comes to mind. It’s the players’ fatigue and workload. Team India has been playing non-stop cricket since the start of 2018. And that has continued to be the story as 2019 kicked off. After a Test match and two ODI series, India have little time to react. 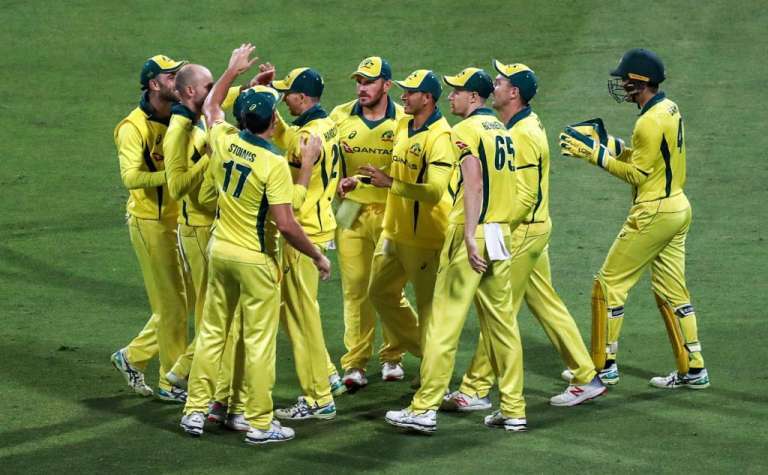 They face the Kiwis in a three-match T20I series and that will be followed by an ODI and T20I series against Australia at home. Again, players will have minimal time to take an off as the Indian Premier League is set to start from March 23 onwards. Majority of these premier Indian players will all be featuring for their respective franchises spread across one and a half month. A fortnight later, India will kick off their ICC World Cup 2019 campaign. Keeping the coveted world tourney in focus, where is the time for the players to get that bit of rest? 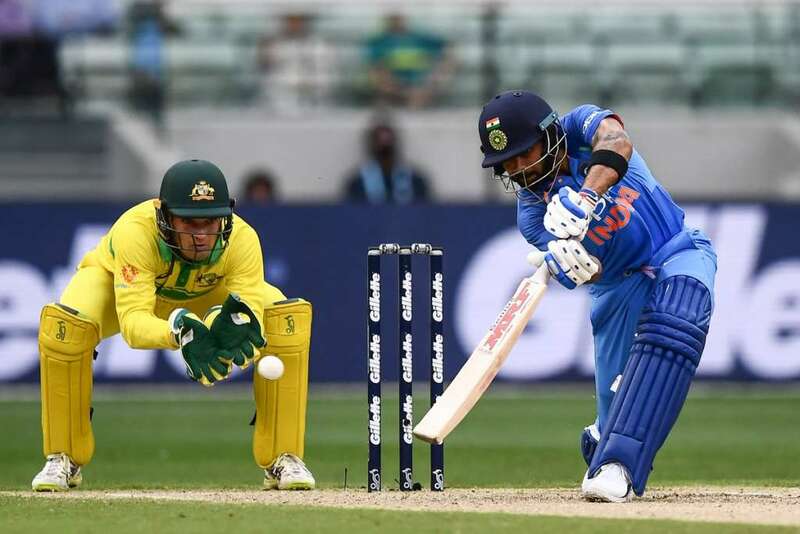 India will be keen to have their main strength against Australia in the ODIs in order to keep the rhythm. The IPL teams will want to get the maximum out from the quartet as well, with so much money invested on them. And the World Cup requires the players to be on their best to help India go the distance. So it’s a tough situation for the players to find themselves in. Yes, they are used to playing consistently given the fitness in mind. But we have the World Cup to cater to and the idea of burnout issue comes into play here. Here we look at how Indian can manage players’ workload with the Cricket World Cup in mind. Looking at the situation surrounding players being rested for certain tours, only a handful have been lucky. Skipper Kohli in particular has got time off regularly. 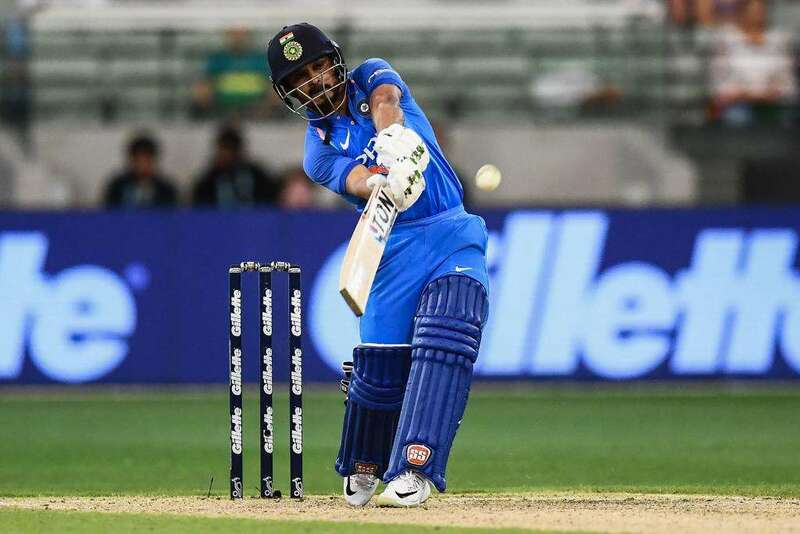 He was rested for the T20I series against South Africa, Nidahas Trophy, Asia Cup (all in 2018) and now the remainder of the tour in New Zealand (after the third ODI). Kohli has got the much needed break after playing crucial role in the tours. Jasprit Bumrah missed the current tour of New Zealand to be handed crucial time off after a long Aussie Test battle. He had also been given off in the Asia Cup in September 2018. Players like Shikhar Dhawan, who aren’t part of the Test side, got the desired time off to rest off the field as well. That brings the others into contention now. Several players have played non-stop like Rohit Sharma for example. Also, the ones that aren’t part of the longest format, had to play in domestic cricket. Given that the upcoming ODI series against Australia is crucial, the likes of Rohit and Co. have no choice. The selectors needed to be more versatile in their approach over time. But somewhere that has not been the case. 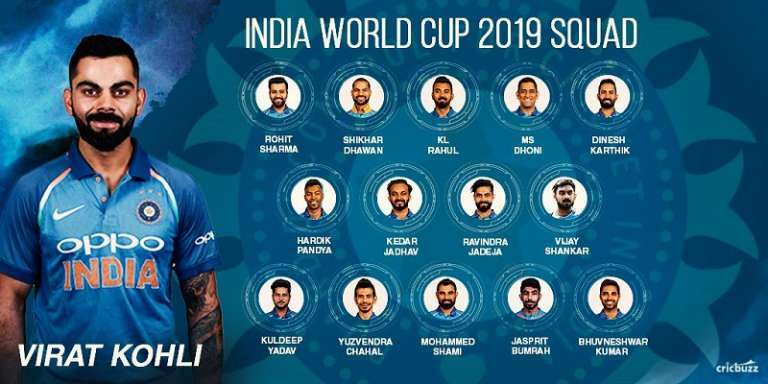 India have around 13-14 players in contention for a berth in the World Cup. The boxes have been ticked. A slot or two is still left to be addressed. Therefore, players fighting for places need to up the ante. Now the issue here is the chances of injuries. The IPL is a major concern given its just before the Cricket World Cup in England and Wales. India cannot afford players picking up any form of injuries that could put their participation into doubt. But there isn’t a second option here. That’s a sticky situation to be in. The selectors need to be wise and perhaps hand majority of the World Cup bound players a rest in the T20Is next month against the Aussies. The focus should be to give a chance to the ones knocking on the door. India can try out some youngsters in that series and give them the taste of international cricket. This small window could work even in a slight possible manner for the top guns. It also ensures lesser risks rather than enhancing the same. What the IPL next will have in store, nobody knows. But from the management’s point of view, the T20Is could serve as a platform to hand some time off for pivotal players in the mix. In 2011, former pacer Praveen Kumar was expected to share the new ball with Zaheer Khan in the mega event. 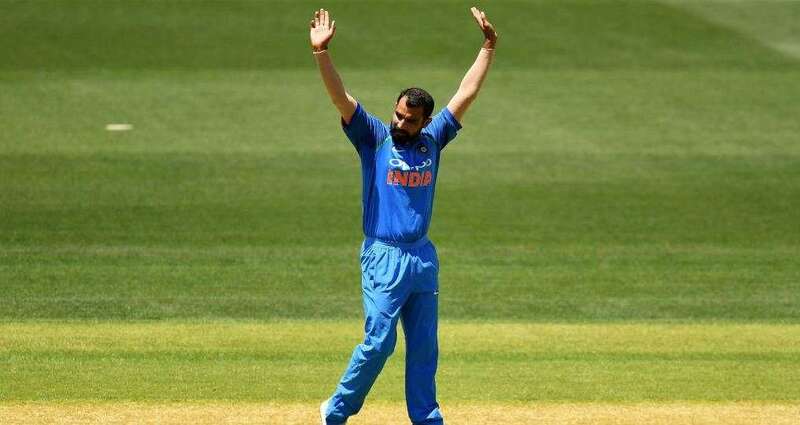 But the man from Meerut faced an elbow injury during the tour of South Africa just two months before the action began. He was given the time to recover by the BCCI, but unfortunately, time ran out for the player and his hopes were dashed. 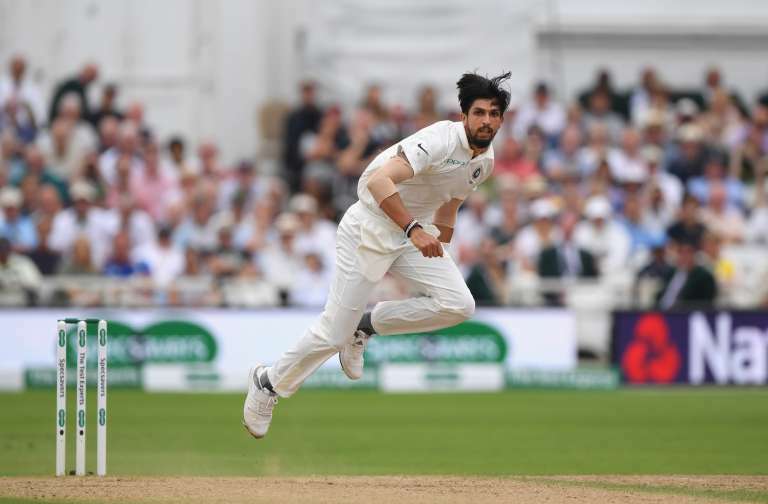 In 2015, India’s senior-most pacer Ishant Sharma missed the coveted event after facing a knee injury in the side’s tour of Australia in the start of the year. The lanky paceman was clearly not in best physical condition and missed the fitness test. Mohit Sharma was kept in stand-by for Ishant. In the current lot, Kedar Jadhav is one player, who has consistently faced issues with his hamstring. And the upcoming series against Australia and then the IPL could take a toll on his body. Indian skipper Virat Kohli needs to use him wisely. 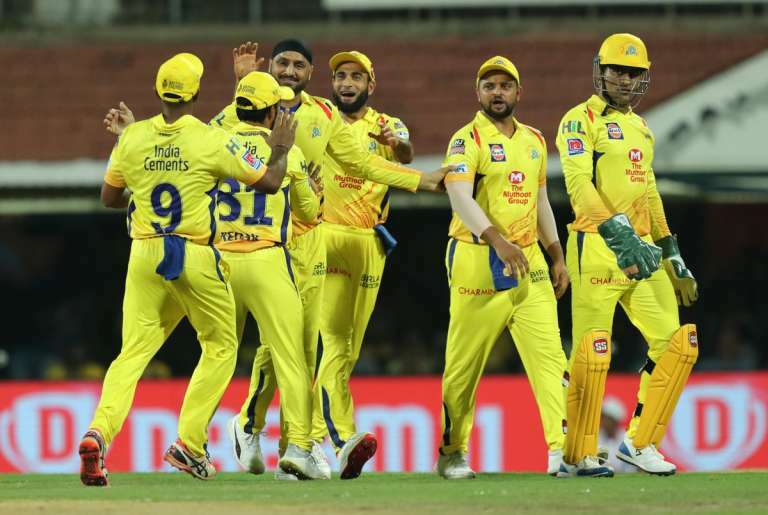 MS Dhoni, who is CSK’s skipper in IPL, cannot afford to take a big risk by playing Jadhav consistently. His impact in the Indian team is huge and Jadhav cannot afford to miss the World Cup. He missed the IPL last year due to an injury. Another player who should be cautious is Ambati Rayudu. He is in his thirties and isn’t as fit as the rest of the players. He even missed the yo-yo test last year ahead of the series against England. Injury sustained during play is one thing and maintaining an overall level of fitness at this level is another. One can’t do much about injuries. It isn’t in anybody’s control. But one can certainly make sure that the fitness levels match the highest standards. Someone like a Kuldeep Yadav has played a lot of cricket over the time. Same for Rohit as well. The BCCI needs to ensure minimum burnout factor for the duo. 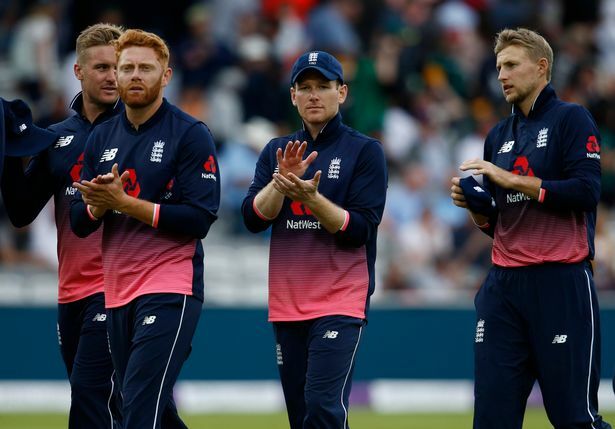 Can they be left out of the ODI series against Australia? It is an important call for the BCCI to make. The BCCI will need to have players’ workload monitored and implement similar rules for everyone. With the Cricket World Cup a few months away, every country has to wade through many high-intensity battles to reach there. 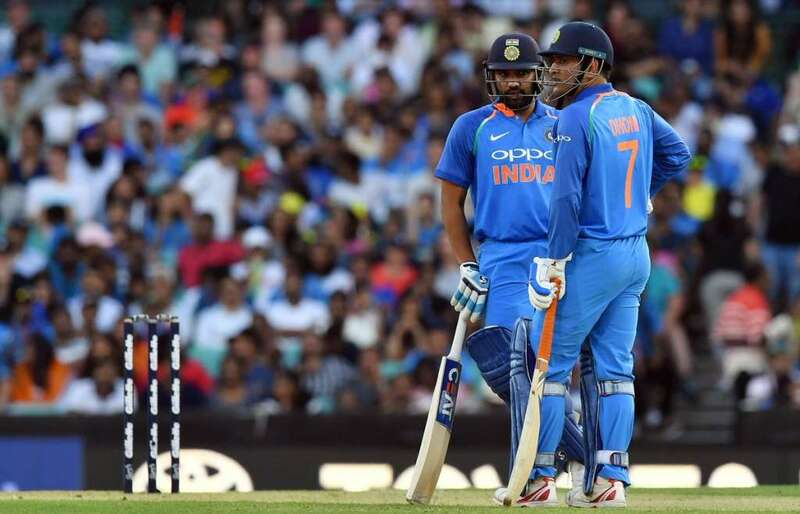 Earlier last month, Indian cricket team coach Shastri said that the management have been in touch with BCCI and have a plan in place to keep Indian cricketers fresh for the World Cup. “We’ve been in touch with the BCCI and CoA in this regard. We have certain plans in place and we’ll be looking to follow them. 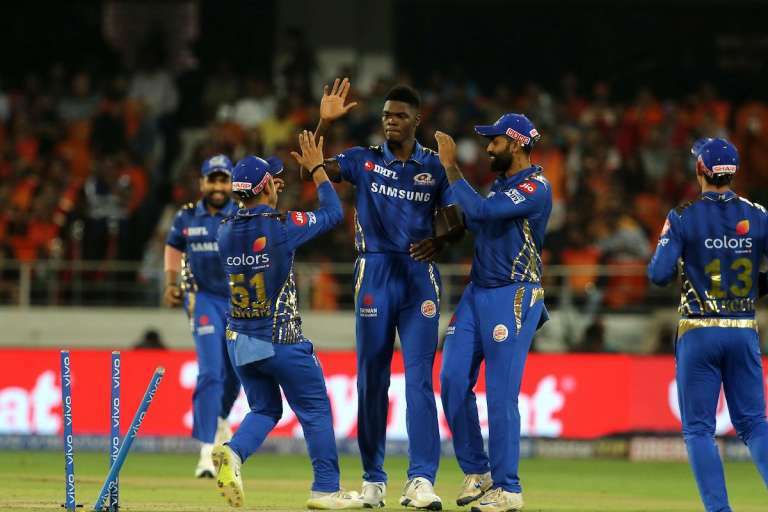 Usually, the two months of IPL are seen as relatively free months for me and I can just sit down and enjoy the cricket, watch out for new, young talents that keep emerging. But this IPL will be about monitoring the players, keeping the World Cup in mind,” he told The Times of India.